Here is one single product that will work beautifully for your choir year-round. This will become a staple in your library that you will pull out again and again featuring outstanding hymn arrangements and selections for Christmas, Easter, and patriotic services. Titles include: America, the Beautiful; Beneath the Cross of Jesus; Crown Him with Many Crowns; Go, Tell It on the Mountain; God of Our Fathers; Holy, Holy, Holy; Hosanna, Loud Hosanna; I Stand Amazed in the Presence (My Savior's Love); Joy to the World; Mine Eyes Have Seen the Glory; Near the Cross; O Little Town of Bethlehem; The Old Rugged Cross; There Is a Fountain; 'Tis So Sweet to Trust in Jesus. 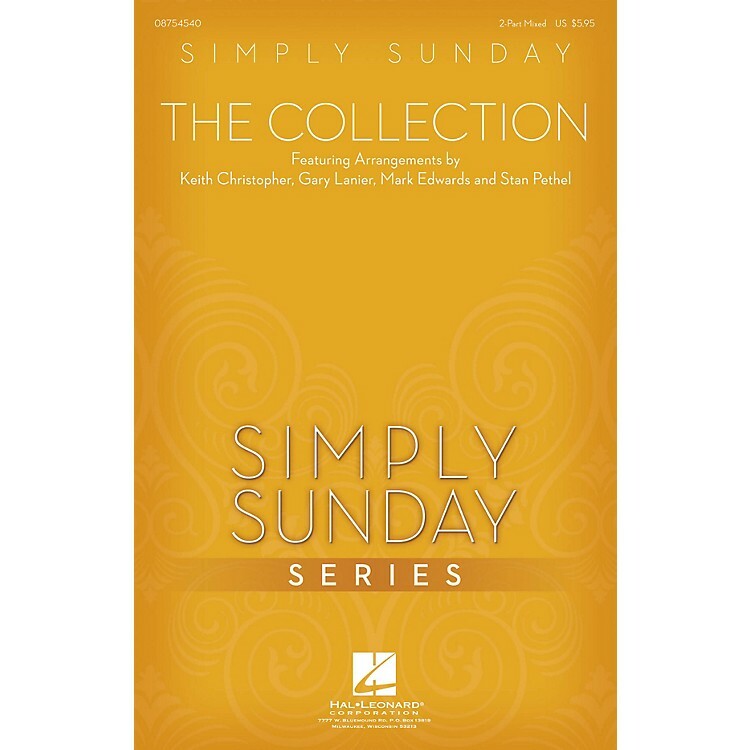 Available separately: SATB, ChoirTrax CD, Preview CD, Preview Pak.